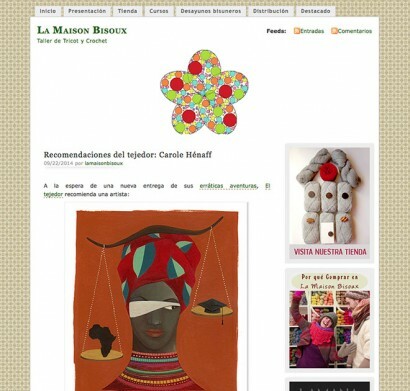 “La Maison Bisoux” is a blog of taller de Tricot y Crochet, there is a nice article about my illustrations. You can read it here, and have a look at their blog. Thanks to Santiago & Angela!